After On Podcast #2: Video Games as Medicine? Below you’ll find an unhurried interview with Dr. Adam Gazzaley, who runs one of the West Coast’s largest neuroscience labs at UCSF. 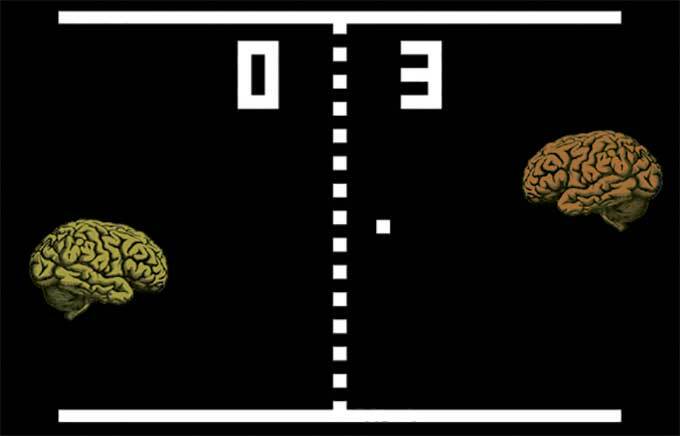 There, his team carefully crafts video games with the potential to cure a wide range of neurological ailments. A direct heir to Adam’s research is now up for final FDA approval as a treatment for ADHD – potentially providing millions of parents with a game-based alternative to medicating their kids. Autism is also in his sights. And his research first became prominent for blunting the awful effects of dementia. That work landed him on the cover of Nature magazine - which is to sciencists what a mid-70s Rolling Stone cover was to classic rock guitarists. This is the second episode of my podcast, which launched here on Boing Boing last week, and which is co-hosted by the inimitable Tom Merritt. Adam was a priceless resource to me as I researched the real science connected to my present-day science fiction novel After On. I should divulge that we became friends through that process, and that I’m now a minuscule shareholder in a company he created. I’m confident that that this didn’t bias my part of our interview, but do bear that in mind. In addition to his research, Adam and I discuss the roots of consciousness – a matter of much speculation amongst neuroscientists, and of great significance to my storyline. We also discuss the one New York City borough he hasn’t yet inhabited, the alphabet soup of modern brain scanning tools, and the science fiction tales that inspired him as a tot. Next week’s episode discusses government hacking and privacy in the digital age with Cindy Cohn, who runs the Electronic Frontier Foundation. A few weeks on, we’ll discuss terrorism with Sam Harris - one of the most outspoken and controversial commentators on this subject today. Other topics will include synthetic biology, quantum computing, Fermi’s paradox, and superintelligence risk. And if you’re interested in augmented reality, please check out last week’s episode.